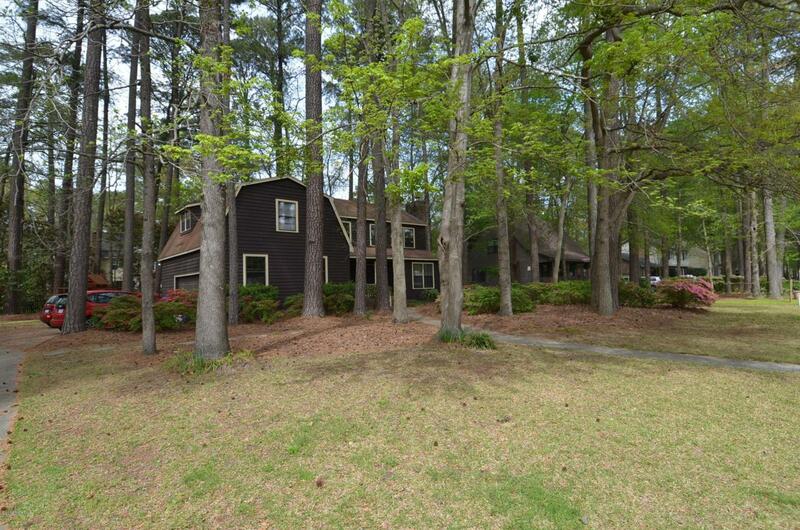 Check out this property situated on a cozy wooded lot in Club Pines. 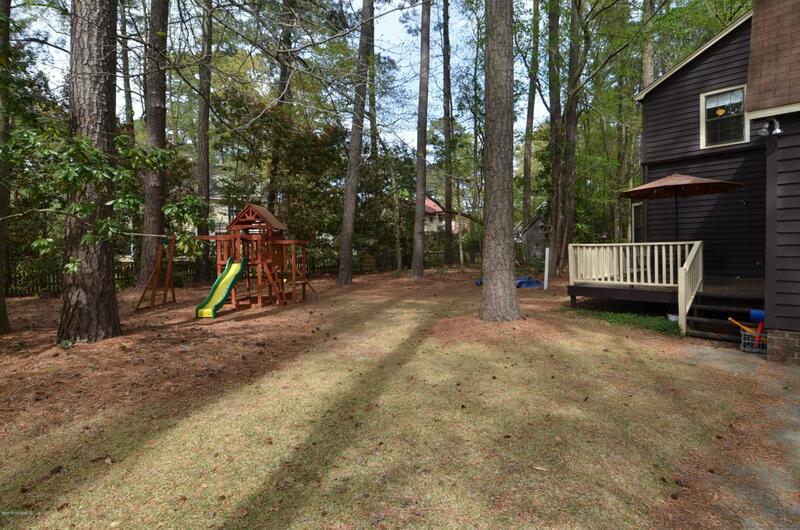 4 bedrooms 2.5 baths, formal dining room and a finished upstairs bonus room. 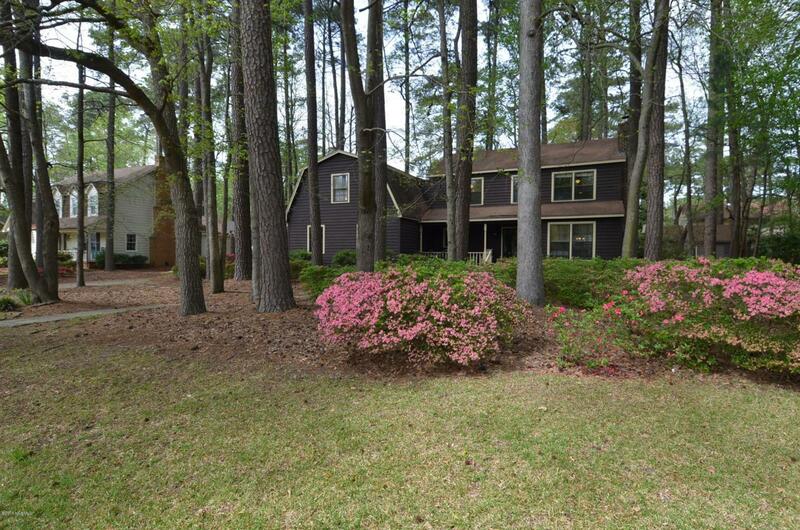 Kitchen offers custom wood cabinets, granite countertops and updated appliances. The living room has a cozy wood burning fireplace and built-in bookcase. 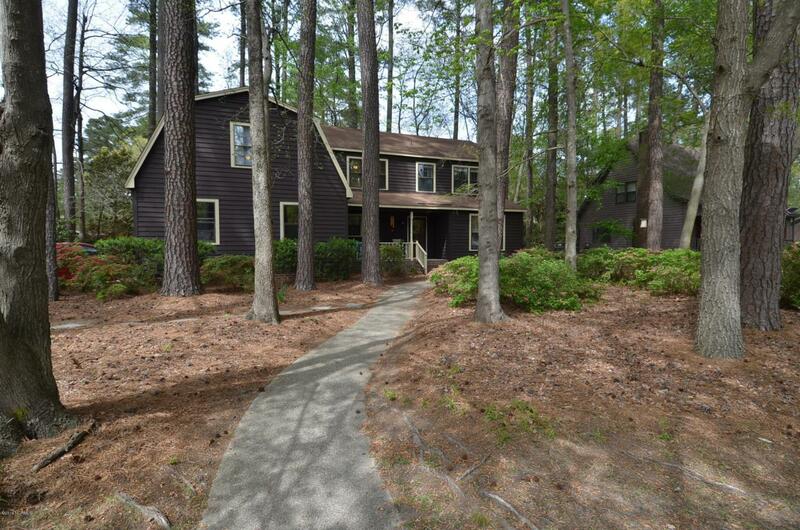 All bedrooms are located on the 2nd floor.